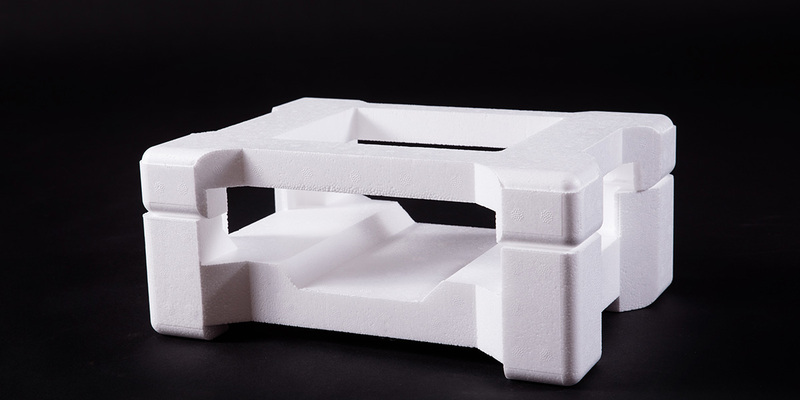 HomeIsoliteWhy Use Expanded Polystyrene Boards as Floor Insulation? Insulating floors contributes to the overall energy efficiency of a building, protecting the ground against heat loss, and reducing the risk of mould, condensation and air pollution. It is important to add the flooring insulation when building new, as it becomes more difficult and expensive to insulate floors in existing constructions. Choosing the right type of floor insulation is equally important. 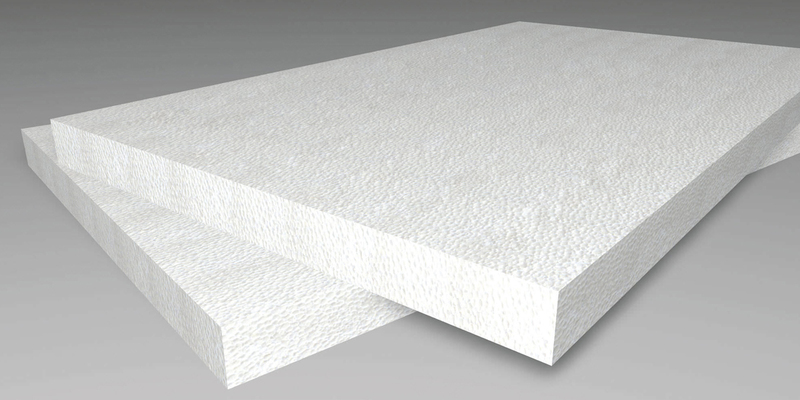 Expanded polystyrene (EPS) boards and sheets have many applications in building insulation, including flooring, due to their beneficial properties as seen below. A poorly or uninsulated flooring can lose 10% or more of a building’s heat, depending on a variety of factors such as the property size, type of construction and ground level, and the number of storeys. EPS floor insulation prevents heat loss through the ground floor and retains indoor heat for longer periods. It also acts as a barrier against the cold and freezing ground, moisture and water. Sealing gaps and cracks in the floor on top of the insulation also helps. Expanded polystyrene (EPS) insulation maintains a constant temperature inside buildings, no matter the season. It reduces heating and cooling costs significantly since there is less need for running additional heating or cooling systems. EPS floor insulation also provides a more economical solution for retrofitting in the case of major renovations when removing or lifting the floor. 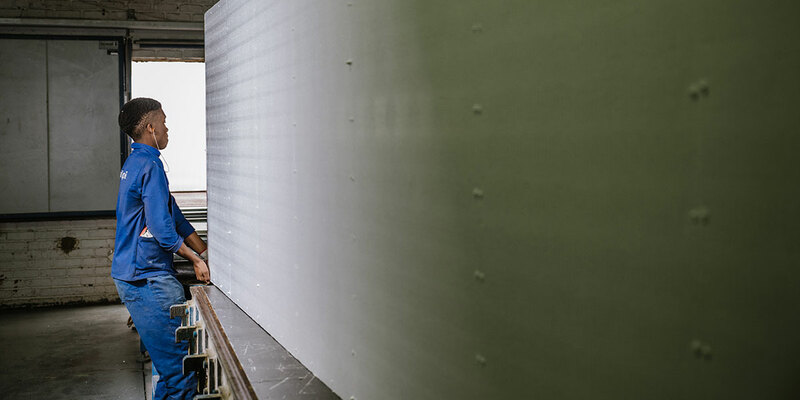 The installation is easier due to the lightweight, versatility, toxins-free and easy-to-handle properties of expanded polystyrene, as opposed to other flooring materials such as timber. 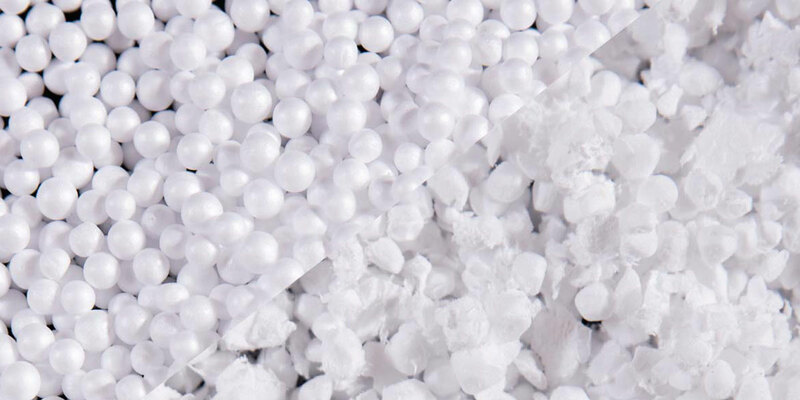 Expanded Polystyrene (EPS) insulation, when installed properly, is effective in reducing the thermal transmittance (U value) of the floors of new buildings, meeting and exceeding building regulations. For floors, the insulation must provide a low U-value of 0.21W/m2K or 0.15W/m2K when used in conjunction with an underfloor heating system. A lower U-value means better thermal efficiency. EPS floorboards are effective in reducing the U-value, ensuring suitable thermal insulation and good thermal bridging. Overall, installing or upgrading floor insulation with EPS boards and sheets guarantees all the benefits of EPS insulation products for both domestic and commercial applications.